Edinburgh, home to the Scottish parliament, is on the itinerary of many visitors to Scotland. 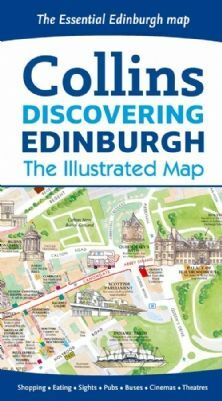 This brand new edition retains the delightful water-colour mapping, with individual paintings of all the main sights and landmarks.Popular areas at larger scale, hundreds of shops, restaurants, caf? and bars, comprehensive travel information and index.